With over 30 years of experience, Premier Seals Manufacturing is one of the most respected leaders in the gasket manufacturing industry. Premier Seals started as a one man operation in Columbus, Ohio and through our commitment to quality, we have become one of the top gasket manufacturers in the industry. Our focus is to exceed our customers expectations by providing high quality products, on time delivery, and top notch service. Tell us what you think, please take our survey. 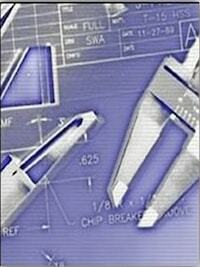 At Premier Seals Manufacturing, we offer a wide variety of services. Listed below are some of our more common services. Some examples of our finished products encompass spiral wound, exhaust, sanitary, Full Face, felt and foam gaskets and seals. No matter what your application, we want to be your "go to" source. 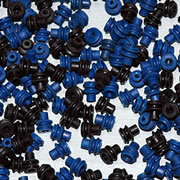 •	Custom Molding – Molded rubber and plastics to your requirements. Premier Seals Manufacturing has the die cutting capabilities to fabricate gaskets from a variety of materials such as Neoprene, Buna-N, EPDM, Viton, Silicone, Natural Rubber, and much more. 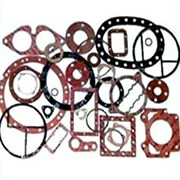 Able to fabricate almost any rubber or non-metallic materials, these are some examples of the most common types of die cut gasket materials Premier Seals Manufacturing can do. 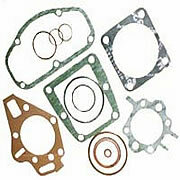 From your most common ID, OD, washer type gaskets to your most intricate detailed gasket designs, Premier Seals Manufacturing die cuts to our customer&apos;s specifications with the highest quality in mind. 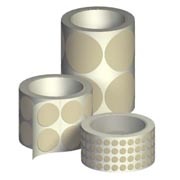 – Adhesive can be added to virtually all materials to allow easy peel and stick application. 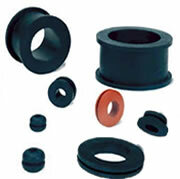 Premier Seals Manufacturing specializes in die cutting services utilizing a broad range of rubber materials including, but not limited to, EPDM, Viton, SBR, Neoprene, Nitrile, Silicone and Urethane. As some of the most common types of die cut materials, they have the capacity to be cut in either their dense or sponge rubber form. Die cutting services from Premier Seals Manufacturing offers both short and long run production, precision, and speed with fast prototype delivery. With these advantages and many more, Premier Seals Manufacturing is the die cutting service provider to turn to with your unique and standard product specifications. 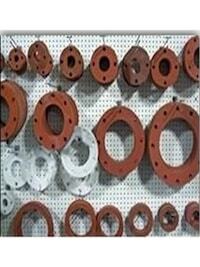 Premier Seals Manufacturing is a leading rubber molder, in both small and large quantities, of many types of materials for customers in a wide range of industries. Premier Seals Manufacturing has the capabilities to keep tooling costs for mold tools relatively low and cost-effective, making rubber molding an economical option for pre-production, prototyping or small volume work. With our customer’s specifications, our technical sales team is ready and able to assist your engineers, product development team or researchers for a rubber molded product that fits your unique needs. 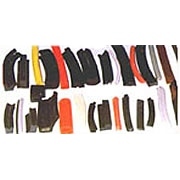 Premier Seals Manufacturing specializes in the production of rubber extrusions and is ready to meet the demanding requirements of almost all customers and applications. Able to extrude all rubber materials to your specifications, some examples of the most commonly extruded types include neoprene and EPDM. 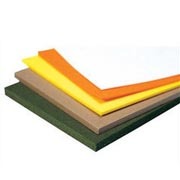 We can also extrude Nitrile, White Nitrile, Natural Rubber, Viton, and Silicone Rubber in a variety of colors and profiles. 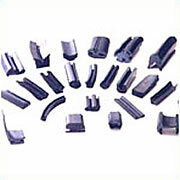 Many of the custom rubber extrusions produced are available in dense rubber, or sponge rubber form.